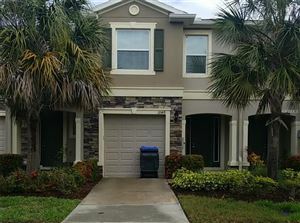 Ashley Oaks is located in Riverview Northeast of Tampa. 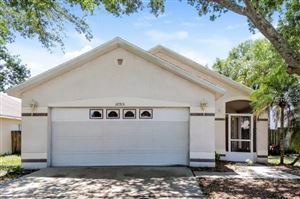 The community is close to USF, I-275, beautiful Lettuce Lake Park and University Square Mall. The residents can enjoy activities, shopping, dining, boating, fishing, fitness center and other entertainments nearby. 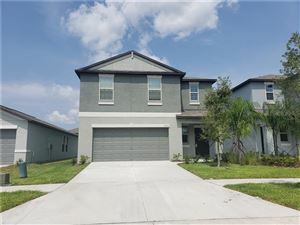 Ashley Oaks offers single family homes, condos, townhomes and apartments with amenities including swimming pools, billiards room, business center, equipped kitchens, plenty of storage and other excellent features. Ashley Oaks has the perfect setting for you to call home.